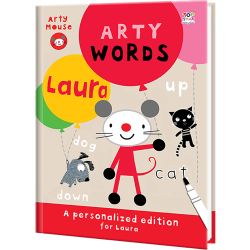 The world of Arty Mouse is made of bold colors and shapes, and lots of creativity. 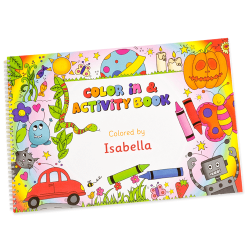 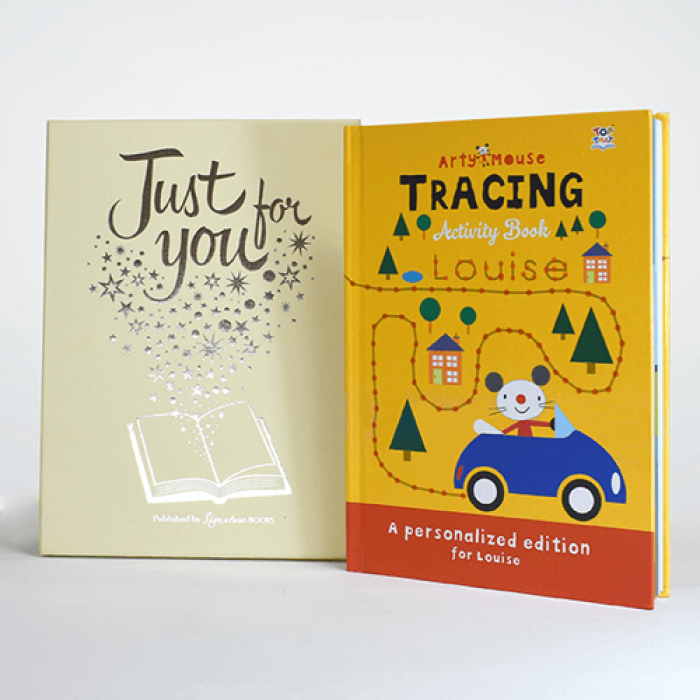 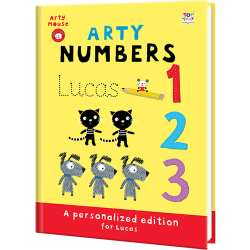 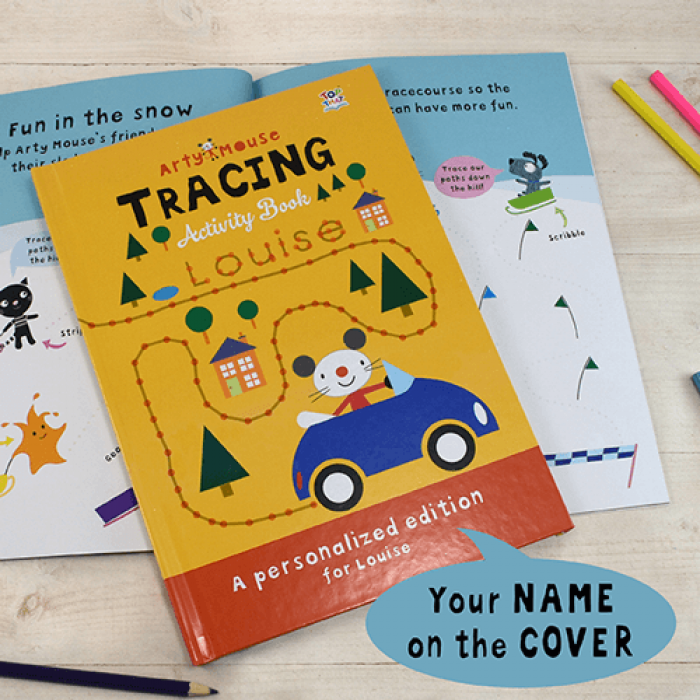 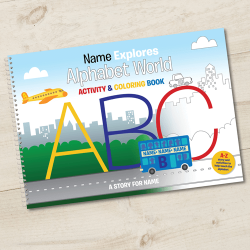 The pages of this personalized edition each have a tracing activity which develops hand-eye coordination and fine motor skills. 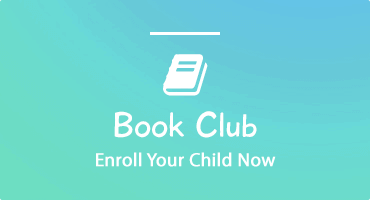 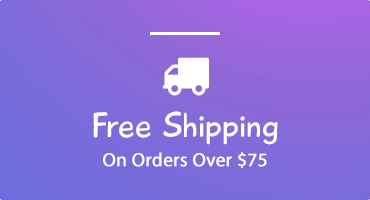 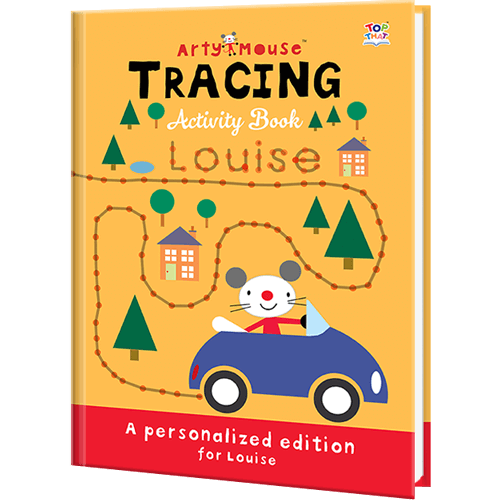 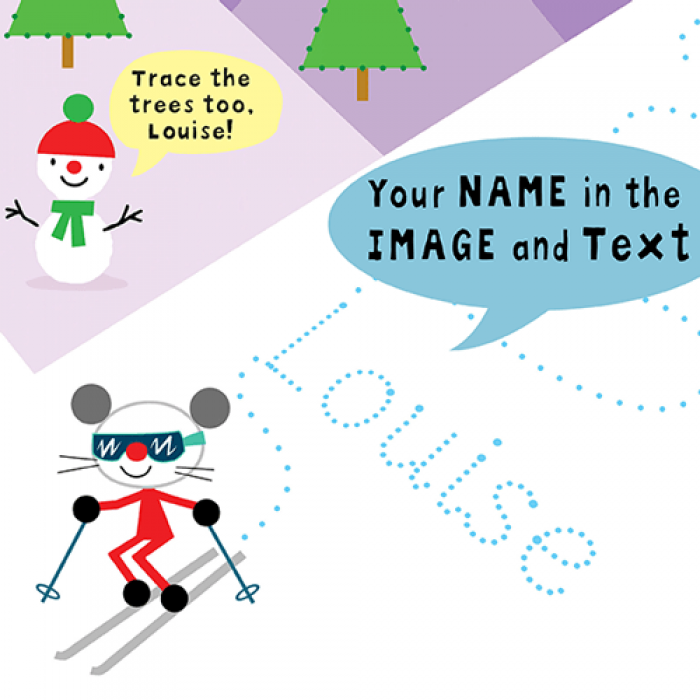 Arty Mouse encourages learning through creativity, and to encourage children to engage with books we've included their name on each page, throughout the text and also within the colorful pictures. 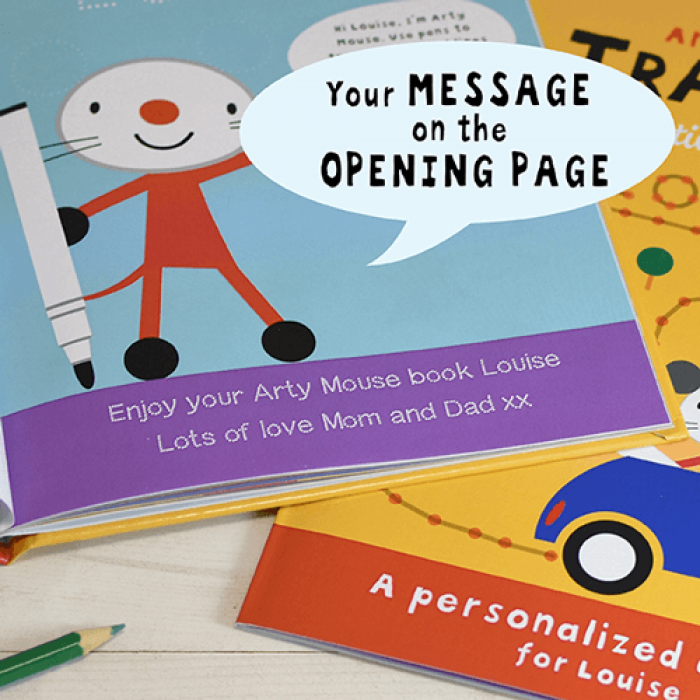 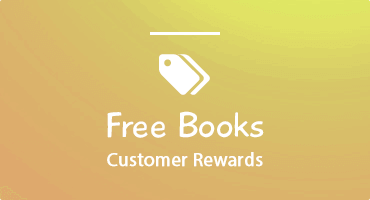 Add a personal message to the opening page to make this a truly special gift.